Hey Sugas! Today I have a ‘new to me’ brand from Buffalo, NY. 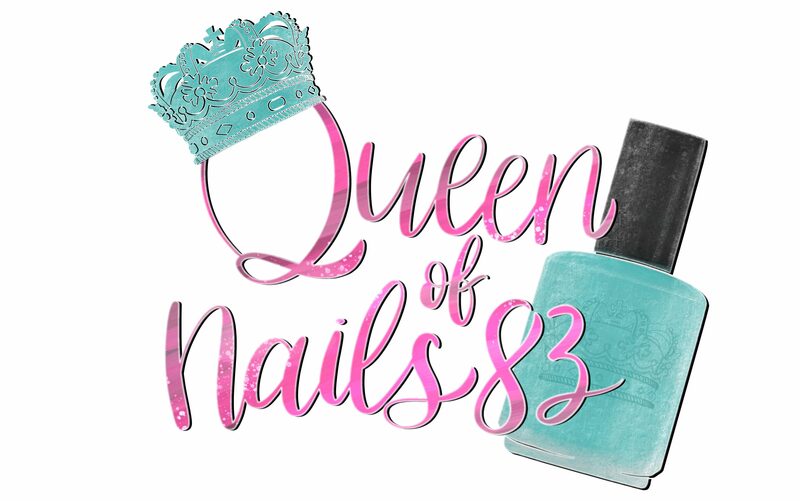 You may know Bianca, owner and creator of POP Polish for her best selling Slick Like That multichrome polish from the Oil Slick 360 Collection or her Liquid Glass Top Coat but today, the Queen of Oil Slick continues to hold reign with her newest, upcoming collection, Oil Slick 360 – The Pastel Edition. I’ll be the first to admit, when I first saw teasers show up on Facebook, I did not give Bianca enough credit, I thought this was going to be easy, a walk in the park. However, once I received them, before even swatching, my whole perception had immediately changed. I have swatched multichromes before but NOTHING like this. From every angle there is a different or varying shift, I definitely had my work cut out for me. This collection has taken Bianca years to perfect and is a true labor of love and I for one am appreciative of her efforts and I’m sure you will be too.